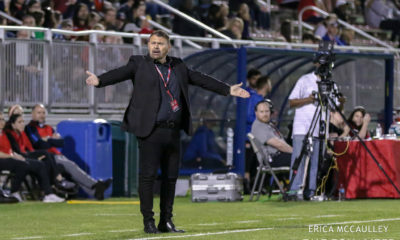 The Equalizer was lucky enough to be included in the United Soccer Coaches Convention’s first Podcast Row in Chicago, where we caught up with personalities from across the soccer world. 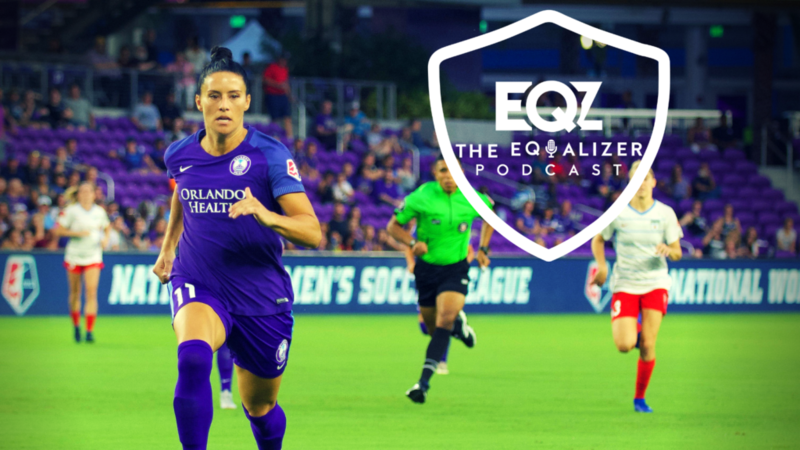 On this episode, we catch up with Ali Krieger, who spoke at the Convention alongside Nevin Caple, Ross Duncan and Chris Holmes on a panel titled, “Champions of Respect: Strategies for Creating LGBTQ Inclusive Teams.” Krieger recently received her USSF ‘C’ license through a course offered to 21 National Women’s Soccer League players. 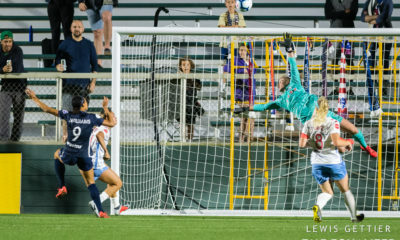 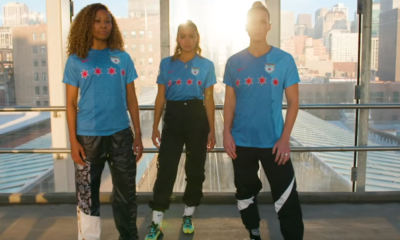 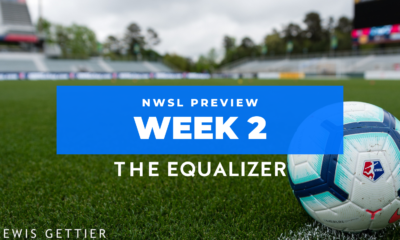 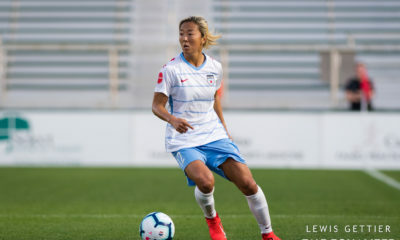 Jeff Kassouf and Chelsey Bush spoke to Krieger about her future in coaching, the Orlando Pride, the NWSL’s marketing needs, and the U.S. women’s national team’s World Cup hopes.